Prahran is home to one of Melbourne’s oldest fresh produce markets and is frequented by both locals and visitors to the area. Fashion retail outlets and cafes line the popular Chapel Street and provide ample entertainment for the residents. 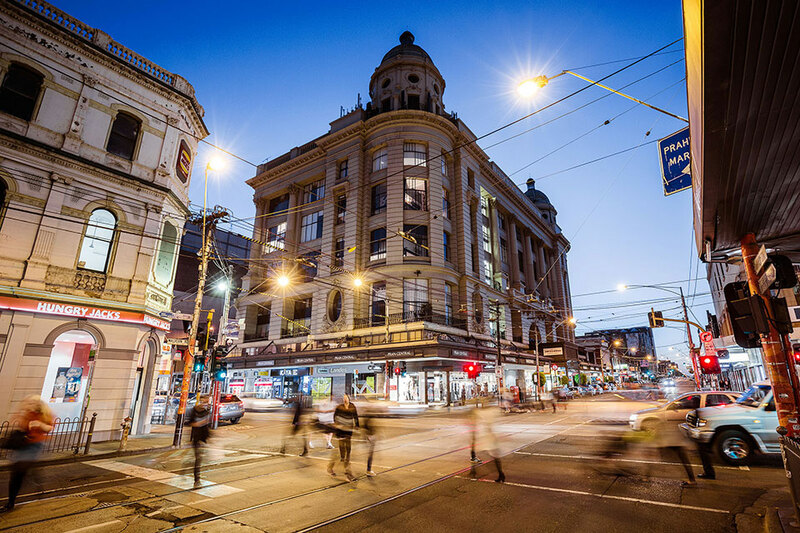 Trendy Greville Street, which was once filled with retro shops, is now home to mainstream fashion, busy cafes and active nigh life. Considered “off beat” this is an exciting area to live in and one that will surely keep you entertained.